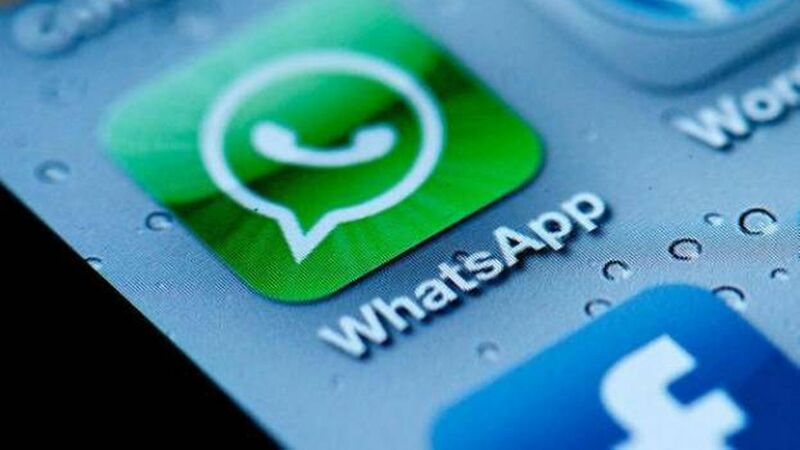 China blocks WhatsApp: "China has largely blocked the WhatsApp messaging app, the latest move by Beijing to step up surveillance ahead of a big Communist Party gathering next month," the New York Times reports. China fines social media sites for not censoring banned content: "Chinese internet watchdog said on Monday that it has imposed maximum fines on tech giants Baidu, Tencent and Sina Weibo for failing to adequately deal with online content," per CNBC. Russia threatens to block Facebook: "Russia will block access to Facebook next year unless the social network complies with a law that requires websites that store the personal data of Russian citizens to do so on Russian servers, Russian news agencies reported on Tuesday," per Fortune. Why it matters: As the U.S. figures out whether and how to regulate its online platforms, other regimes are aggressively clamping down on how social sites monitor content and use citizen data.